There are plenty of waterway properties in Holden Beach and the surrounding areas where everyday of your life will feel like a vacation. Surrounded by views of the ocean, sounds of the surf, and the aroma of the salty ocean breezes, you’ll have to pinch yourself to make sure you’re not dreaming. That’s just how much new homeowners in the area love it here! When you live someplace where you can have your boat docked outside your back door it really is just perfect. White there’s value in this convenience you’ll find these Holden Beach waterway properties to be quite affordable. The waters off the coast of the South Brunswick Islands in North Carolina, are packed with tuna, mahi-mahi and marlin. 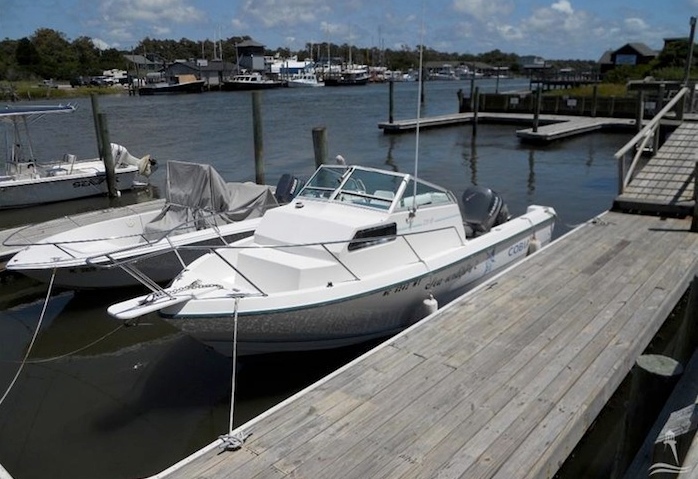 Just imagine yourself owning one of our waterway homes and being able to walk out your door, hop in your boat, and navigate to the Gulf stream where you’ll spend the day fishing. There really is no better day than that! Holden Beach is adjacent to Sunset Beach and Ocean Isle Beach making homes in this area popular with anyone wanting to reside on the Brunswick Islands. 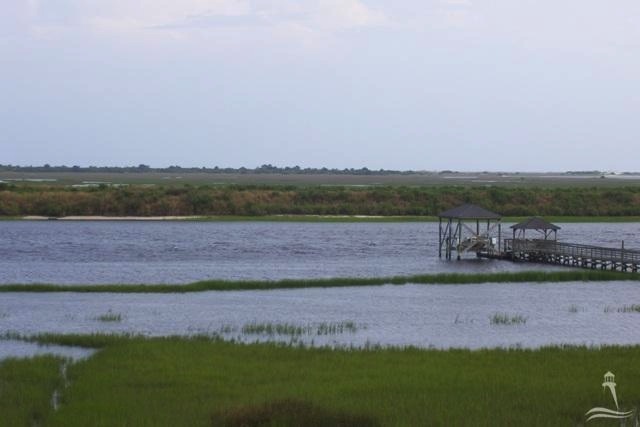 We have a large number of waterway properties that include houses, condos, villas and land. Any of these waterway properties would make an excellent investment at a time when prices are low and interest rates are lower. This is a beautiful place to visit as well as to retire to. If you buy your retirement home now, before you need it, you can rent it out and have it provide rental income as it appreciates in value. When you’re ready to retire you can move into it or sell it at a profit. Living in Holden Beach, North Carolina, there is always plenty of things to do. From fishing to water sports to some of the best golf in the country, you can’t go wrong by buying property in Holden Beach or the surrounding areas. Living so close to Wilmington, NC, and Myrtle Beach, SC, you will always have easy access to shopping, a thriving music and artistic community, and a wealth of amusement and entertainment venues.